This furniture accessories is suitable also for decorate your party room, working section, or used as games for your children. Black and glossy stone made of Teak wood. So unique and carved in perfect by professional craftsman. Make up your house by lay this kind of unique decoration in your living room table or your office room. Give some unique touch and surprised your guest and friends. Beside as indoor decoration, this product also use as outdoor game. You can make your own rule of woden stone with your children. Create some interesting game in your house and make sure that your children very fun to play with their new games. We offer in variety sizes. 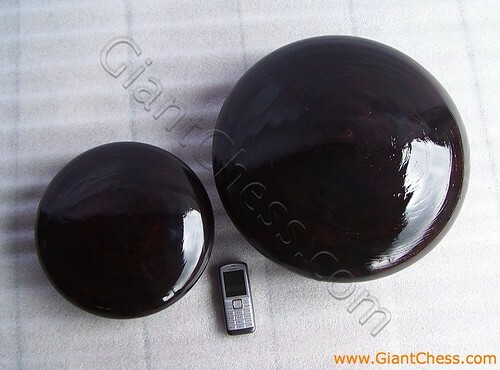 You can explore your garden game and get an idea by using this kind of wooden stones. Choose the stone based on your need. Then, create fantastic game at your garden.